About 3 weeks ago my stash grew a bit. 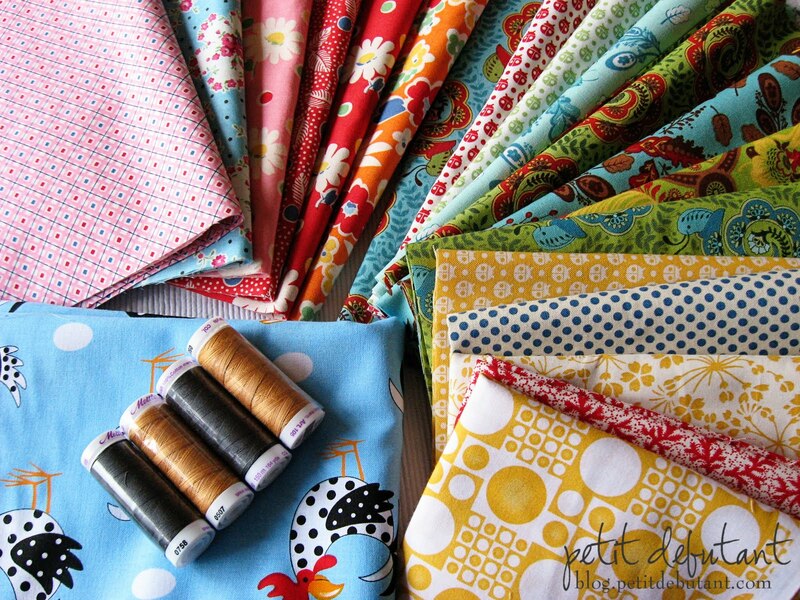 was able to score some beautiful fabrics at an awesome 50% off! 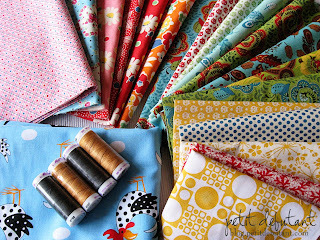 Sadly the sale was from our LQS (local quilt shop) closing it's doors. I don't know the reasons behind the shop closing but the owner (Becky) is one of the nicest ladies I have ever met. She never minded my kids coming along and always talked to them when they where there. 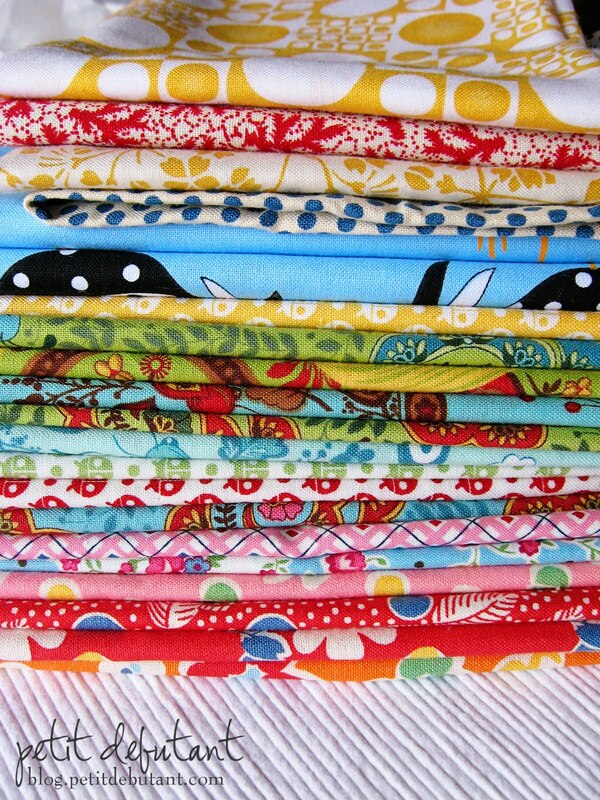 I don't quilt as much as I would like mainly because of time but also because it's an expensive hobby! 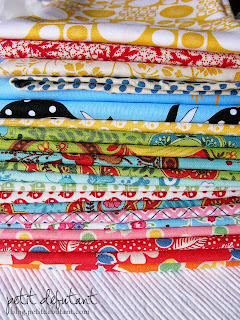 This stack of fabrics would have set me back close to $70! Yikes. It's a good thing I don't shop for fabrics too often. I love the polka dot roosters! Where are your pictures from the guild meeting? I bought some of that same pink and blue. The store will be missed.